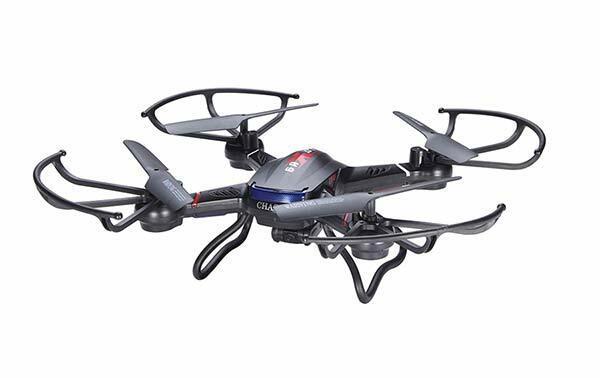 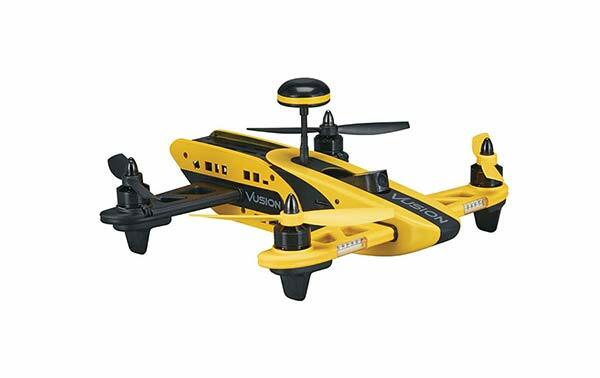 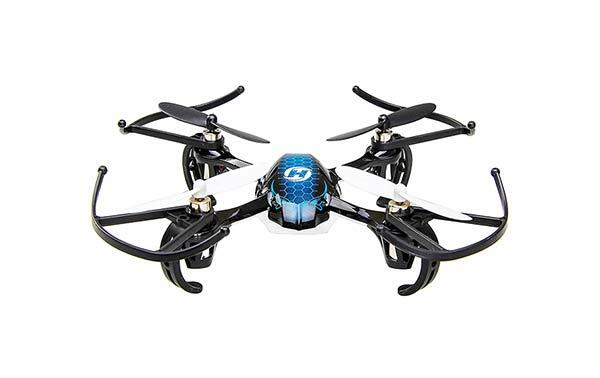 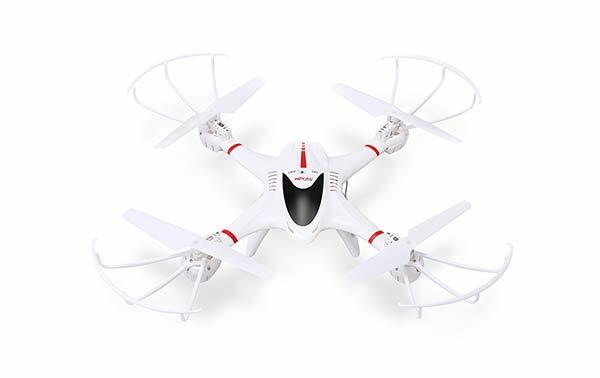 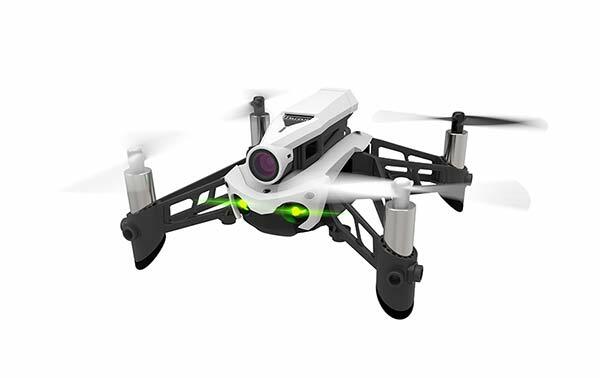 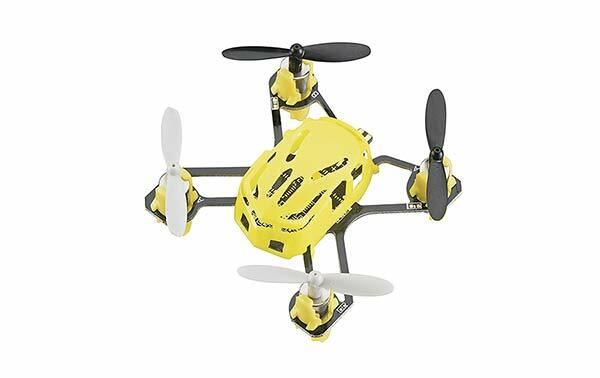 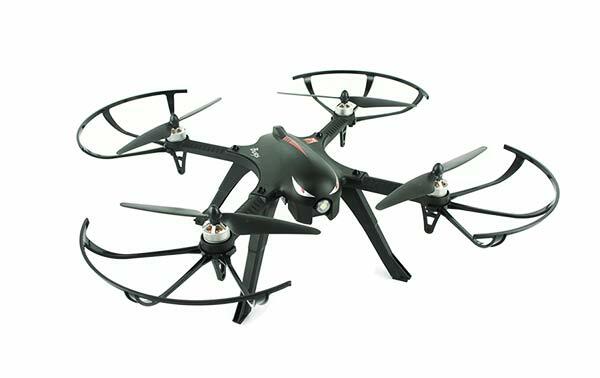 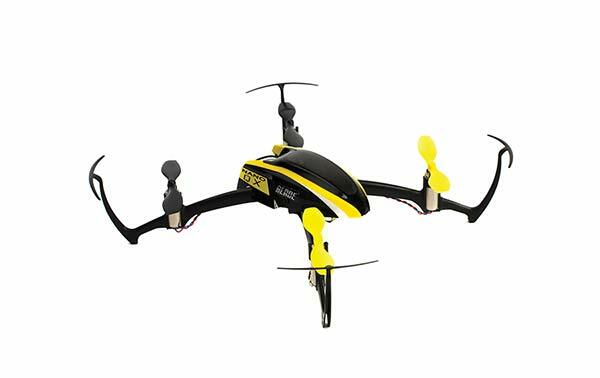 This drone good for beginners. 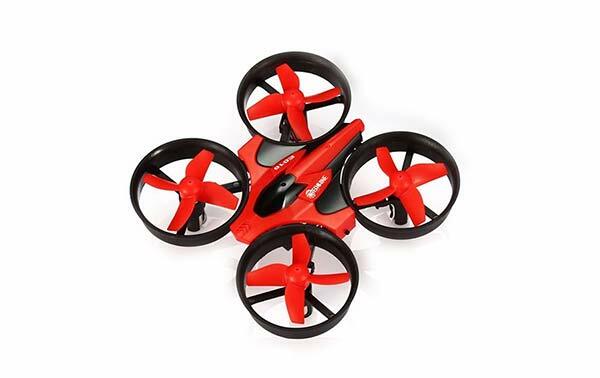 It has four different flying modes. 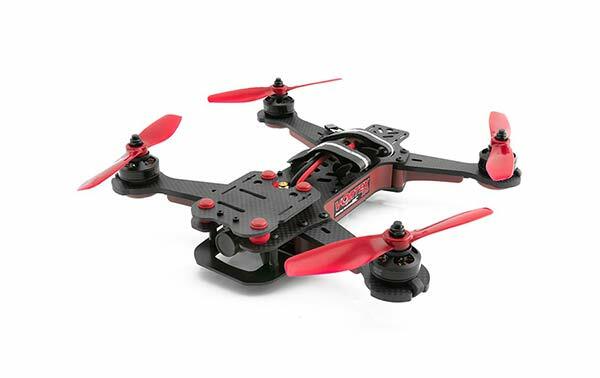 As your skills improve you can set it to the next level. 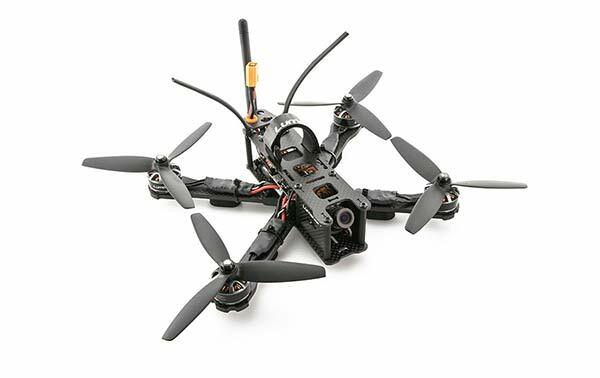 Since the weight of this quad is still under 0.5lb, no FAA registration is required. 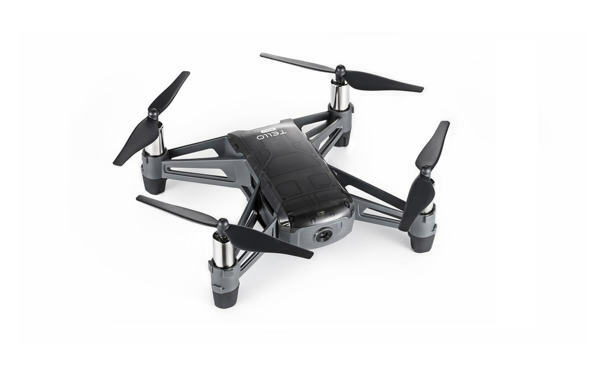 It does include a camera, although not the greatest quality but still fun to play around with. 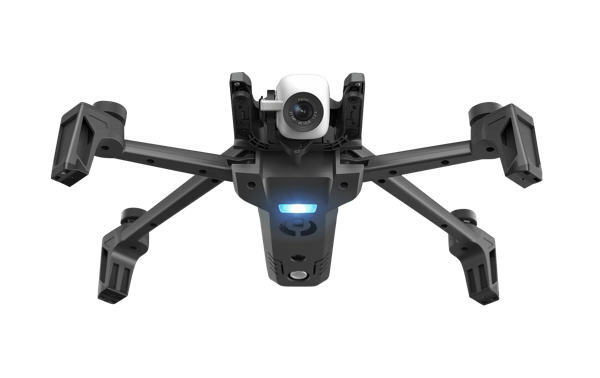 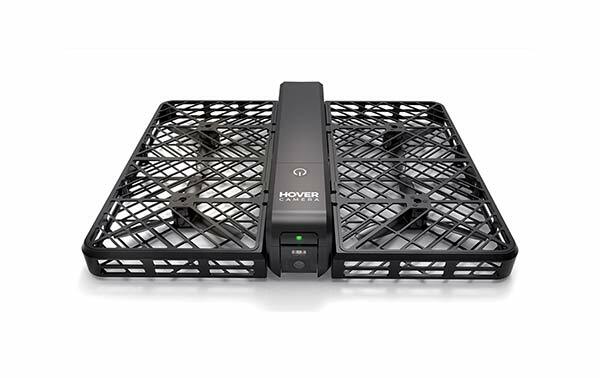 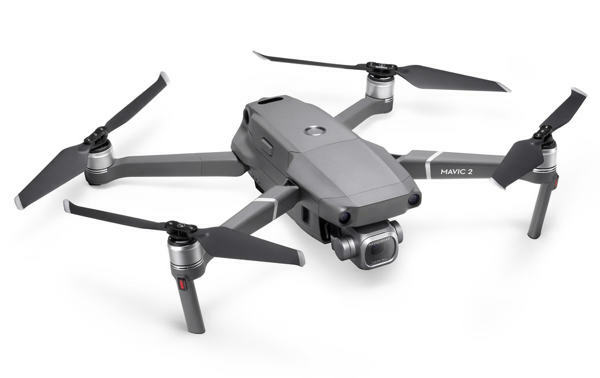 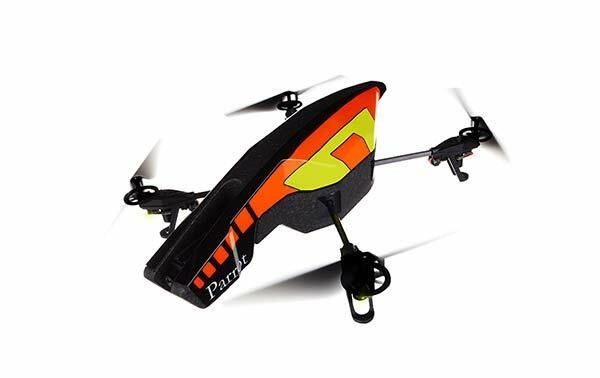 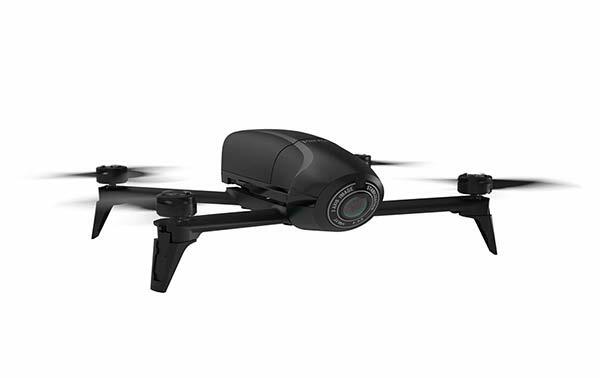 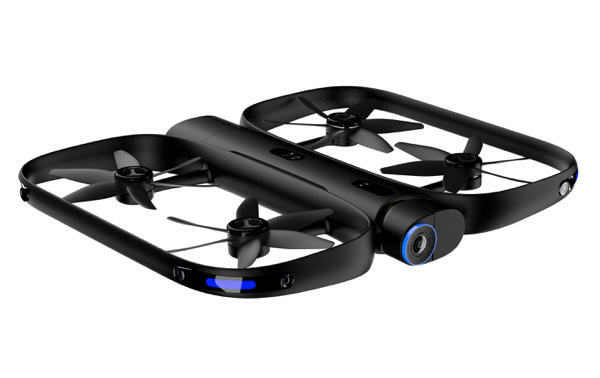 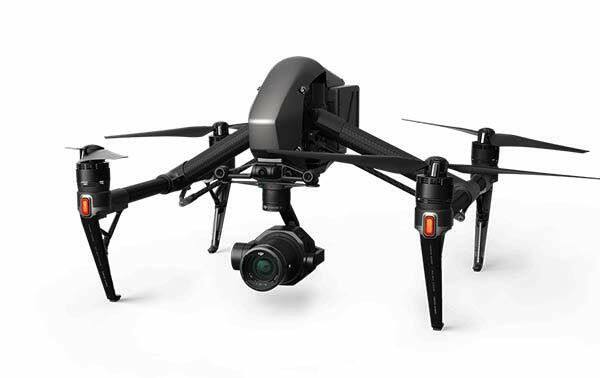 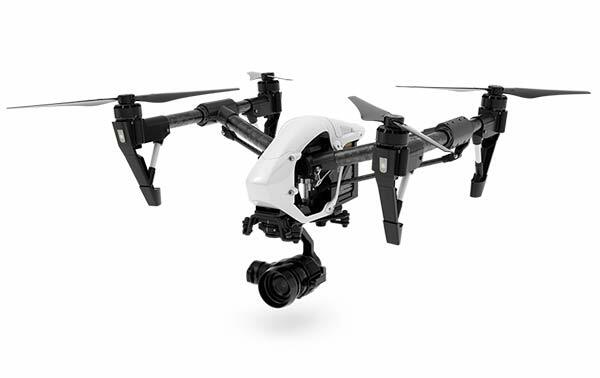 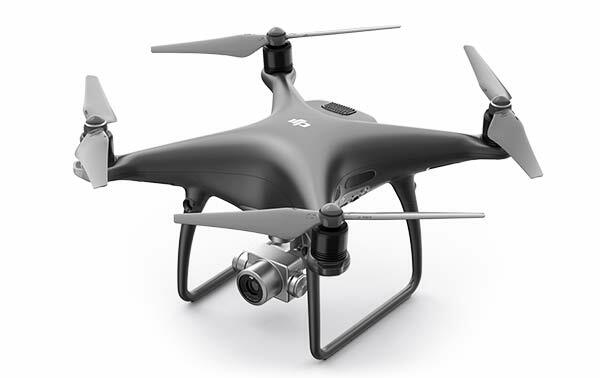 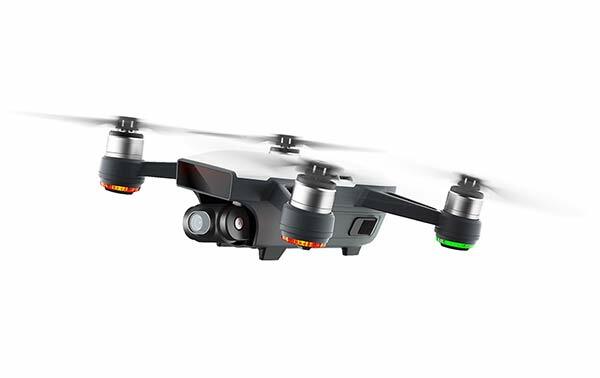 This drone, like many others also has a headless feature, but also features an altitude hold function or hover which is something most of the less expensive drones do not have. 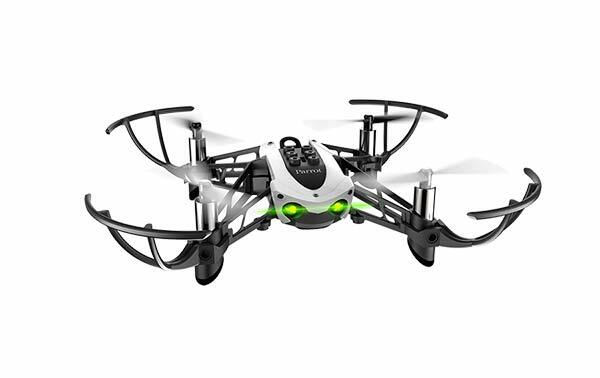 This is especially useful when trying to learn how to hover. 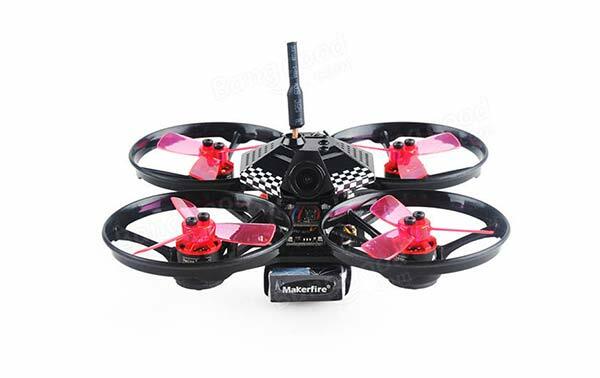 FPV is not possible with the small LCD display on the controller but it does give you some vital information about the drone during flight. 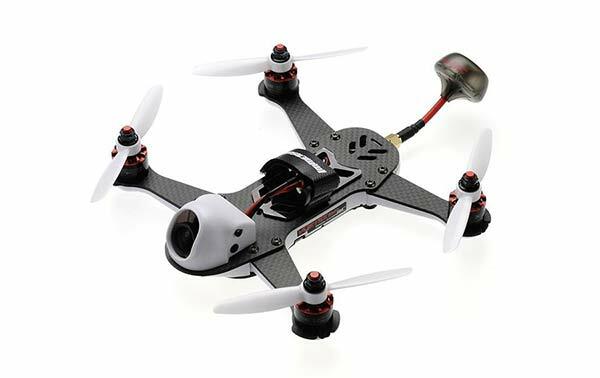 The battery on the F181 will last about 7-9 minutes and takes about 80 minutes to charge. 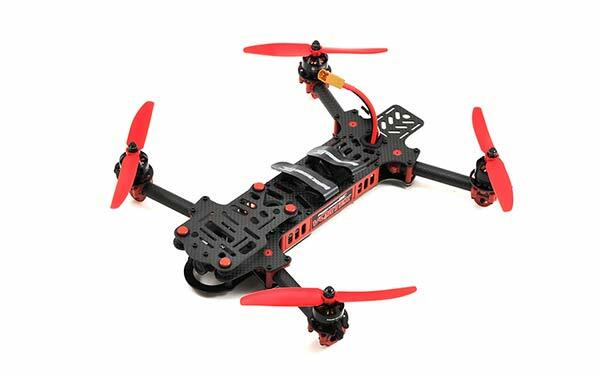 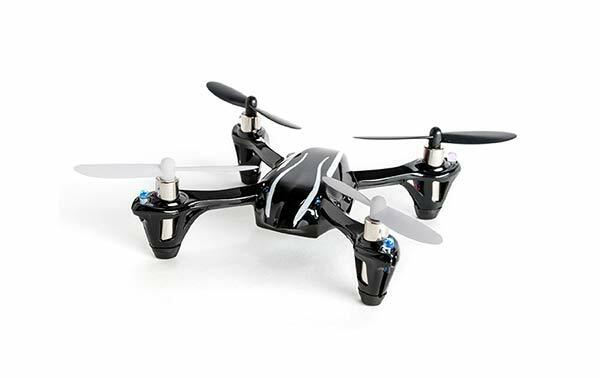 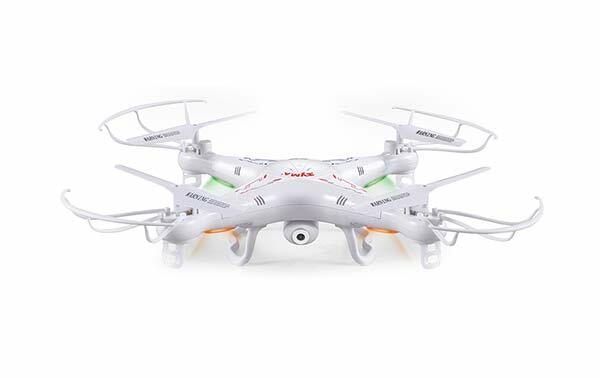 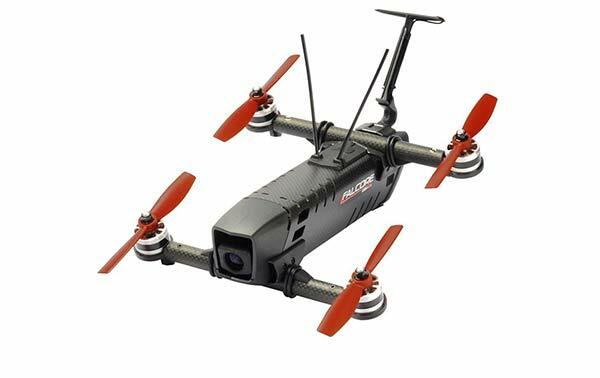 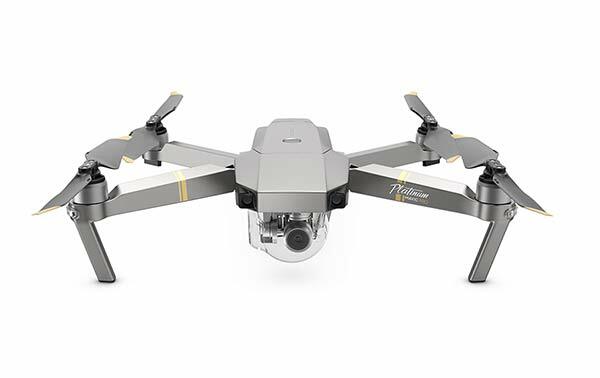 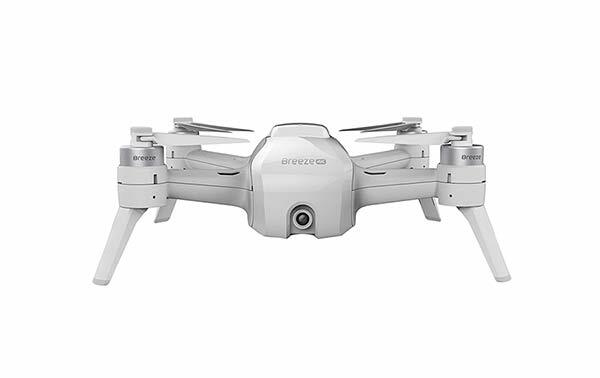 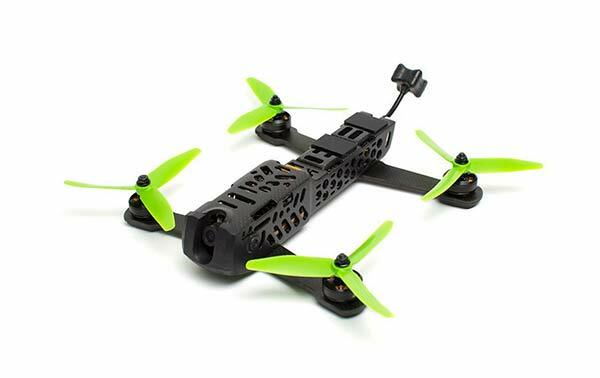 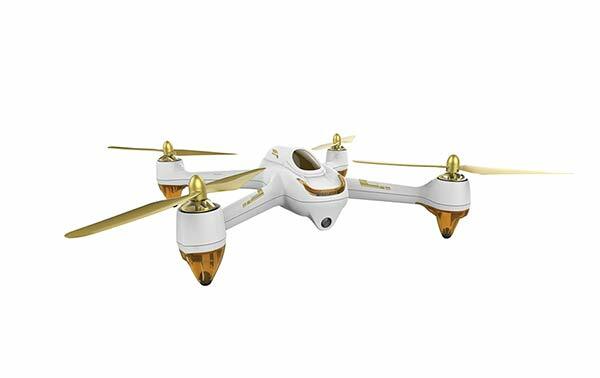 This quad actually comes with an extra battery, but according to the manufacturer, you should wait 10 minutes between flights otherwise the motors and circuit board may overheat. 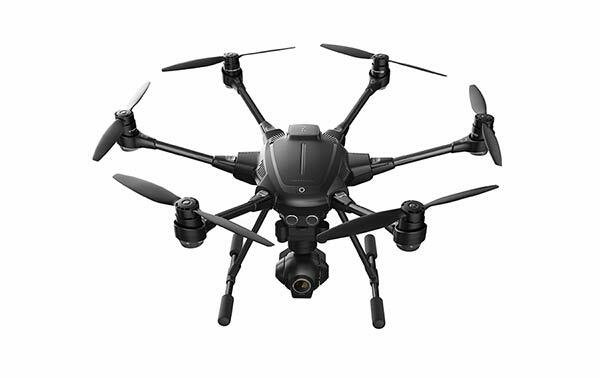 This was reiterated by the reviews we have seen by others who were disappointed that their motors overheated on the first day. 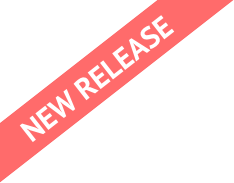 Customer service does appear to be excellent in dealing with these types of problems. 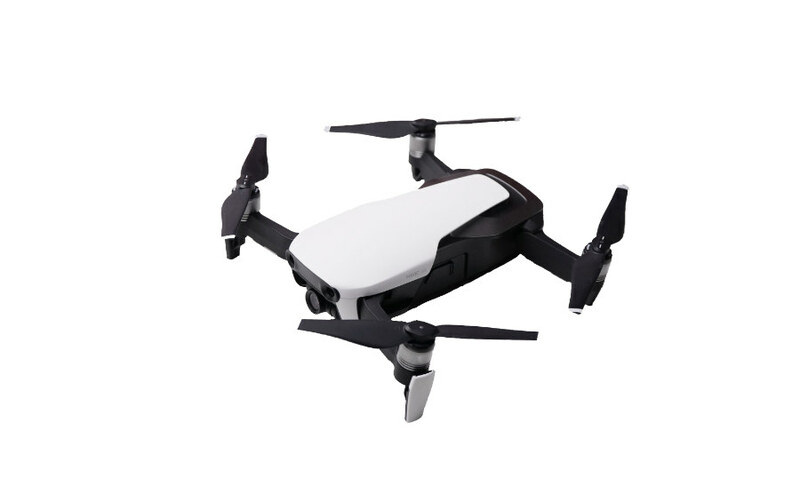 The F181 includes 2 batteries, and two charging cables. 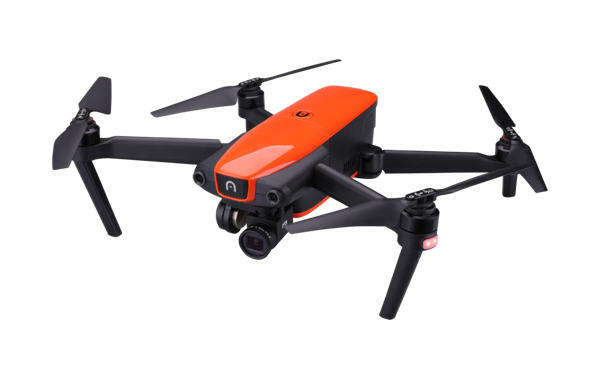 One of the great things about this drone is that you can charge one of the batteries while still in the drone, and charge the other battery with the other USB charging cable. 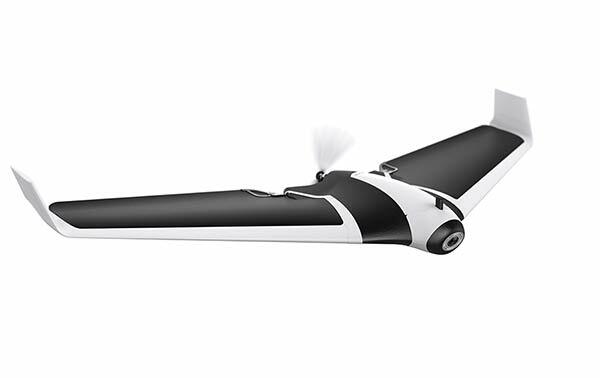 It also comes with extra blades, landing skids, and the screwdriver for assembling everything. 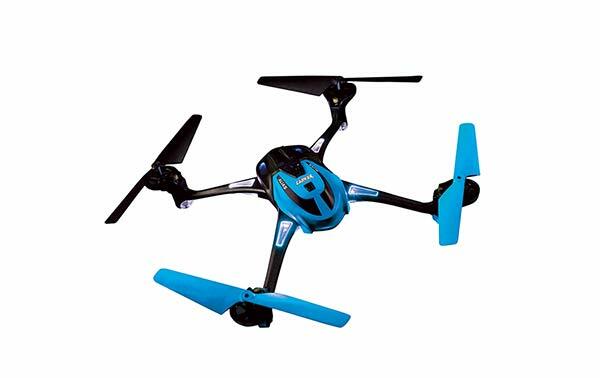 There are other accessories available such as extra motors, batteries, charger, blades and other spare parts.